To qualify for Fundraiser Experience amenities and to receive your race registration refund, all funds must be received by January 31, 2019. Achievement of your goal is based on individual fundraising performance. For funds to qualify, they must be raised through the Crowdrise Fundraising Platform, Facebook (instructions here), or processed through The DONNA Foundation Business Office (instructions here). Refunds will be processed to the payment method used at registration through the Active platform. 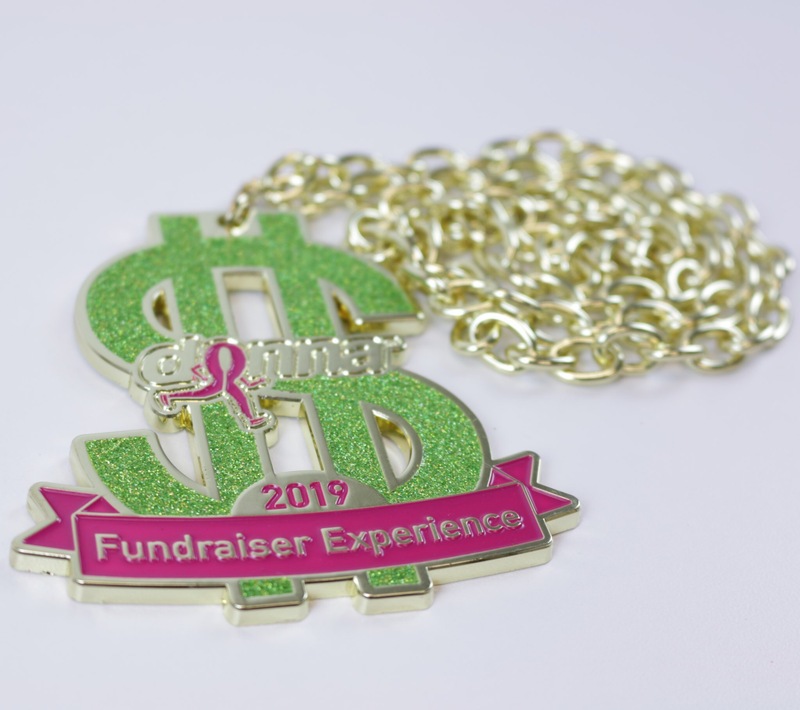 Refunds will be processed on 2/15/19 for any goal achieved between 2/1/19 and 2/10/19; however, you are no longer eligible for Fundraiser Experience amenities.